UPDATE: Surprise! The sample sale is on for two more days, until 6:30pm on Tuesday 12th. 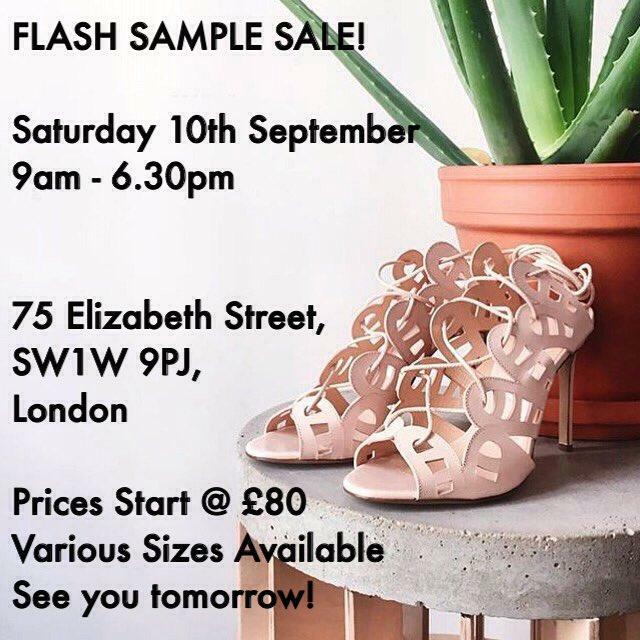 Bionda Castana just announced the best kind of surprise for your weekend - a one day flash sample sale, starting tomorrow! Prices start at just £80 and various sizes will be available.